FOOTWEAR: Y-3 SPORT Approach ‘CORE BLACK’. The S Approach sneakers from Y-3 Sport are a technically-driven, multi-panel silhouette featuring a sock-like ankle shroud, a fully coated toe box, supportive countering and the brand's signature Boost tooling system. You can Find the kicks Now Through SSENSE. SPORTSWEAR FIX: Adidas Y-3 Qasa Elle Lace Knit. For the first time ever, Y-3 Qasa is also available for women! 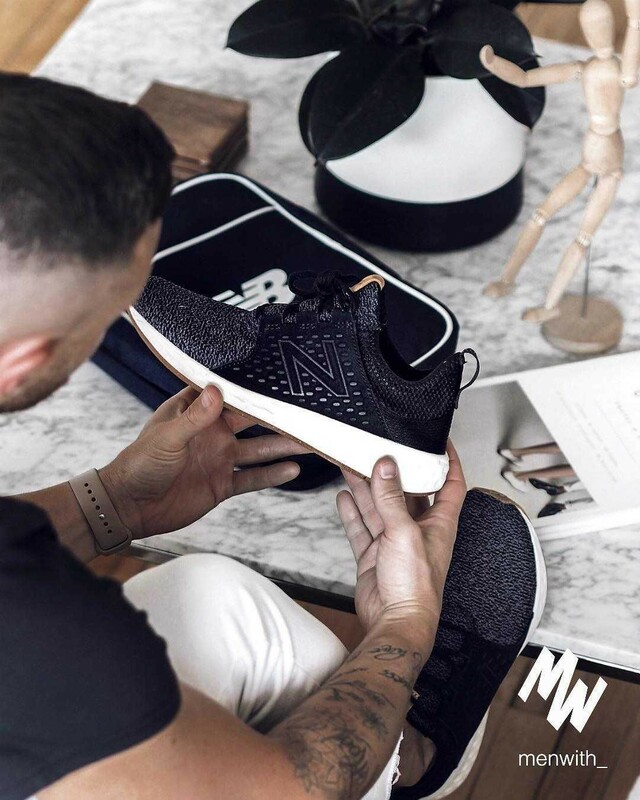 This classic sneaker is beautifully crafted of neoprene, suede and elasticized fabrication. The Y-3 Qasa Elle Lace, designed in a more feminine style than previous Y-3 Qasa models, is available in three different colors: Y-3 QASA ELLE LACE CAMOU, Y-3 QASA ELLE LACE FUTURE TECH and Y-3 QASA ELLE LACE KNIT.